You are at:Home»Herbs»Anacardium occidentale Linn. Latin name : Anacardium occidentale Linn. Description : The fruit is useful in diarrhoea, diabetes and mouth ulcers. It is nutritive. Also useful in psoriasis. 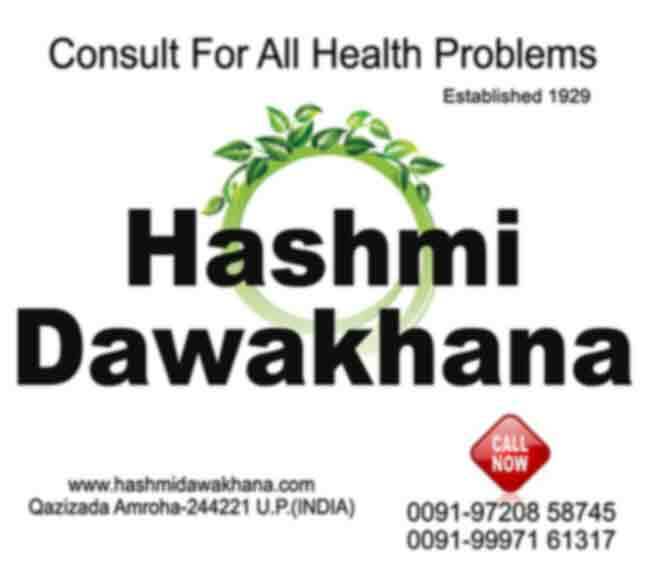 Cashews (Kaju) are rich in magnesium and copper, both of which are necessary for healthy bones. Magnesium also helps with the absorption of calcium into bones. The large amount of monounsaturated fats found in a serving size of cashews help to improve and maintain good heart health. One of the most helpful nutrients found in cashews, folate, largely helps your body maintain an overall healthy system. Cashews contain monounsaturated fats which promote proper cardiovascular health and reduce the risk of health diseases. 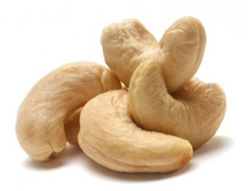 Cashews are rich in anti-oxidants which help in the elimination of free radicals that can cause cancer. These anti-oxidants also help in inhibiting the aging process. Cashews contain high energy density and high amount of fiber. If eaten in moderate quantities, cashews have good effects on weight management. Cashews have high amounts of copper which is necessary for boosting energy and maintaining a greater flexibility in blood vessels, bones and joints. Cashews have a lower fat content than other nuts. Besides, they contain oleic acid which is helpful for diabetic patients. Regular intake of cashew nuts helps the body in utilizing iron, eliminating free radicals and developing bone and connective tissues. Cashew nuts have a high protein content which helps in promoting body building. Contraindication : This has no contraindications.